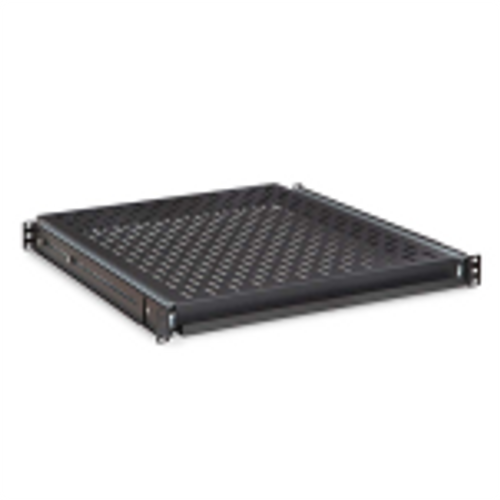 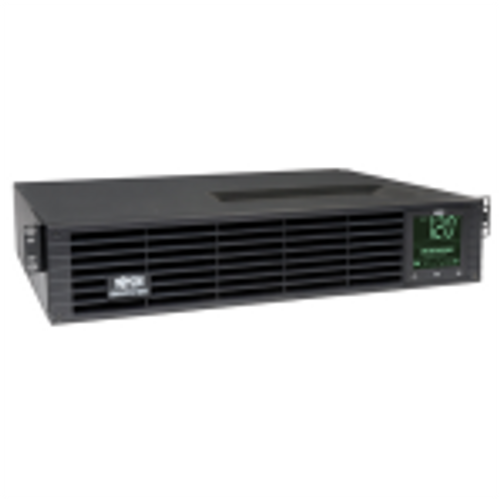 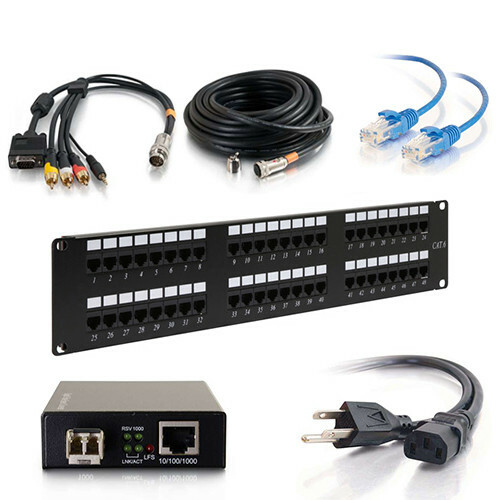 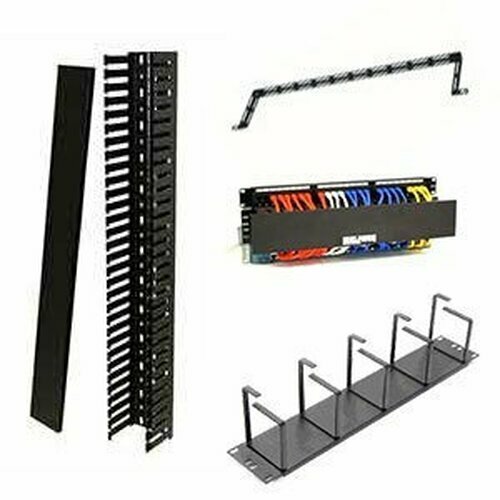 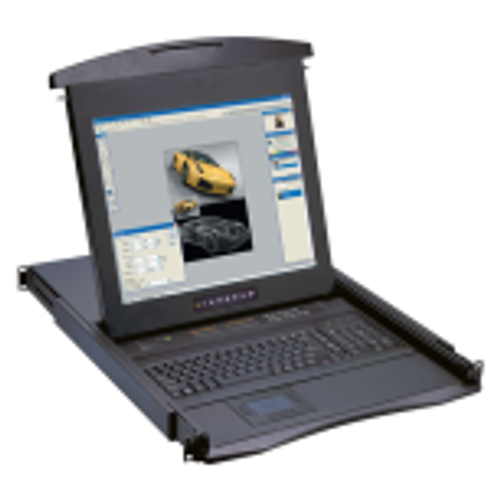 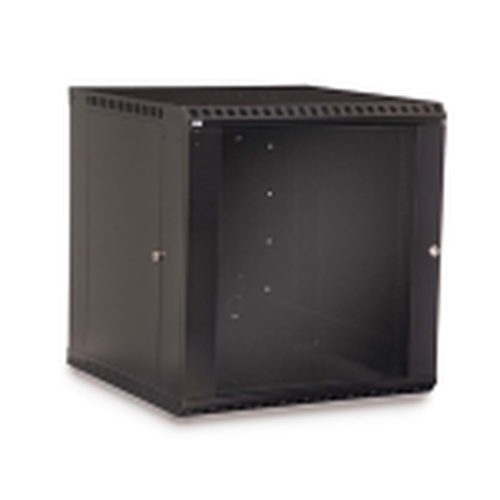 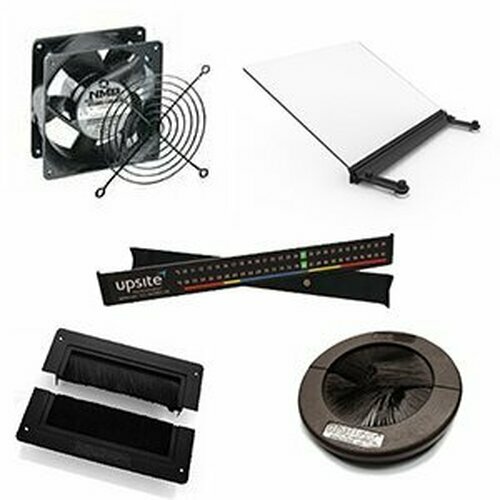 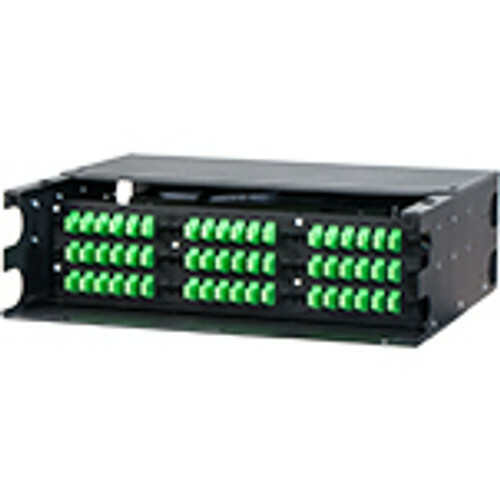 The EN4DH242424WLG is a 12u NEMA Rated Type 4 enclosure designed for 19 inch network and rack equipment. 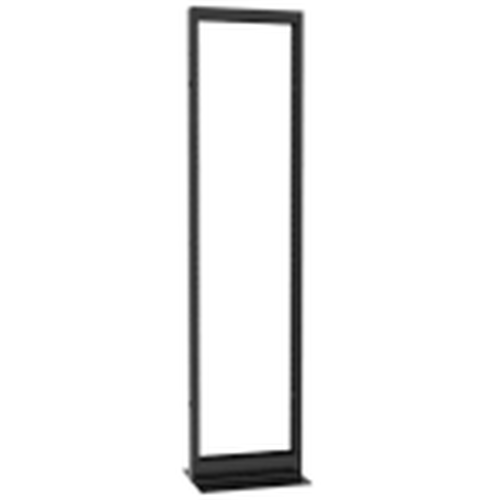 This model features a plexiglas door, 24 inch depth and protection from dust, oil, and water elements. 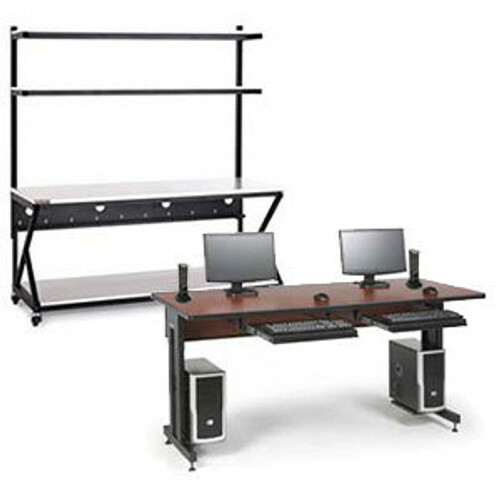 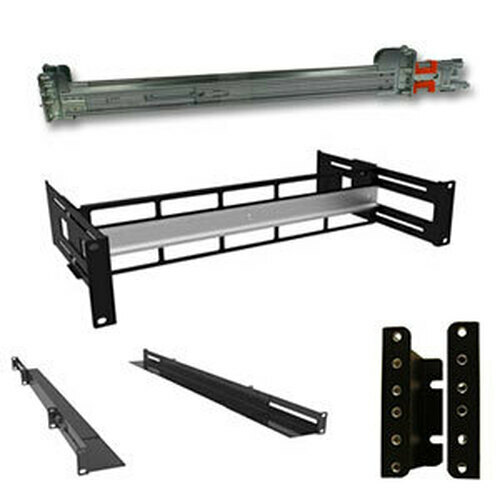 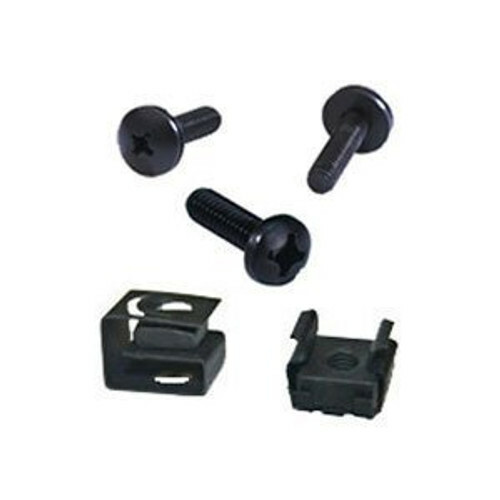 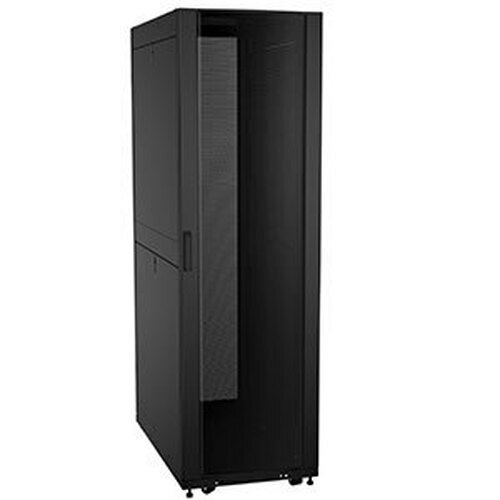 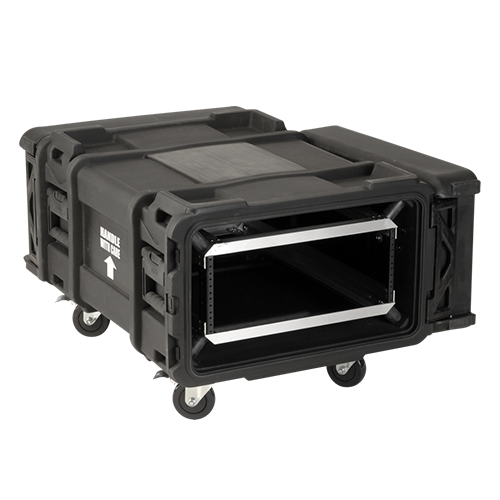 Protect your equipment in this affordable NEMA cabinet.